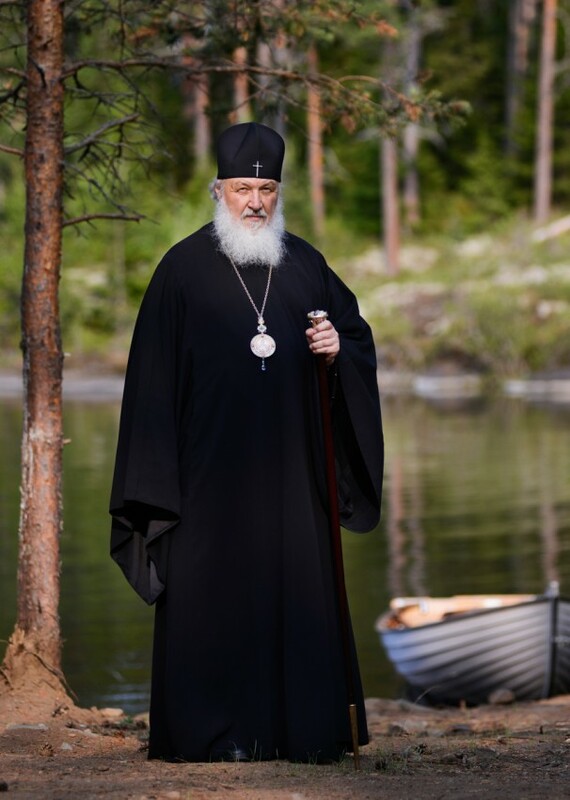 On November 20, 2016 His Holiness Patriarch Kirill of Moscow and All Russia turns seventy years old. 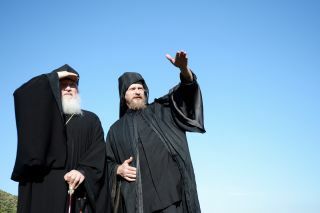 For this day the photo department and editorial board of the patriarchal press service has prepared an album of photos of his relatives and photos showing the life and service of the sixteenth patriarch of the Russian Orthodox Church throughout more than half a century. 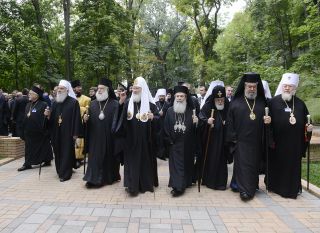 Materials from the archives of the press service of the Patriarch of Moscow and All Russia, the Publishing Council of the Russian Orthodox Church, the St. Petersburg Spiritual Academy, and the Smolensk and Kaliningrad Diocese have been used.